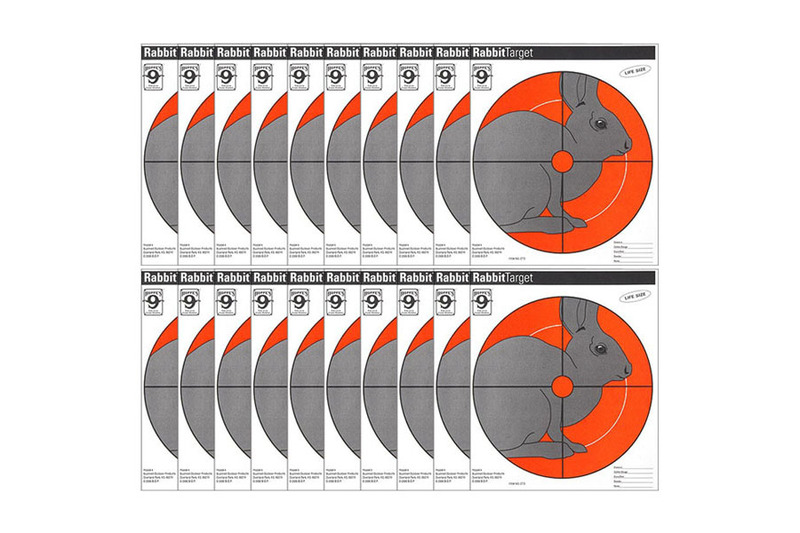 Hoppes CT3 Rabbit Paper Targets, 100 Pack. Great price. Big clear targets that my grandson (11 yrs. 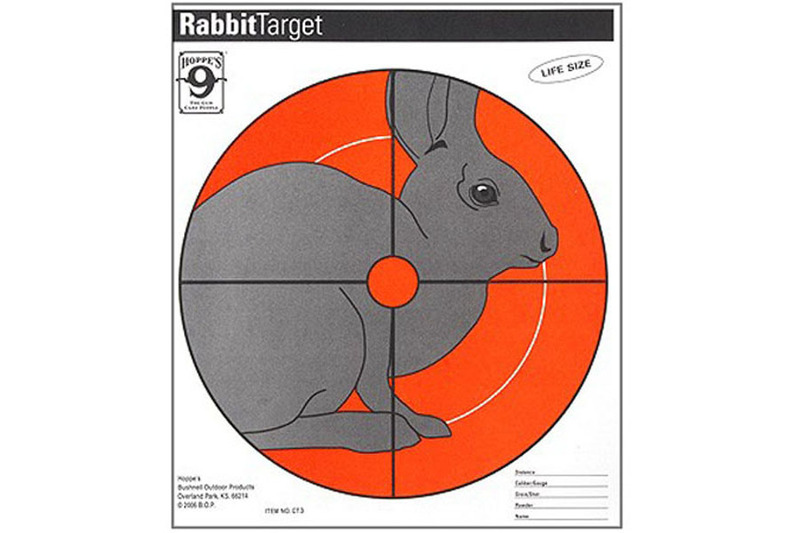 old) blow away at 50 yards with .22lr. Customer service is the BEST You'll find.